It’s a sure-fire sign that autumn has arrived when the supermarket fruit aisles, packed with rows and rows of strawberry punnets casually change their place of origin from Great Britain to Spain. We wave goodbye to home grown strawberries, soaked in summer rain and bathed in short bursts of sunshine for fruits produced thousands of miles away. Scottish strawberries have that first hint of sour that spreads across the nose in a burst of heat and the juiciness of the first bite results in a red streak dribbling down our chin. And while those soaked in sunlight all year round mean we can grab our strawberry fix any time we like, it’s no secret that homegrown strawberries are the king of them all. 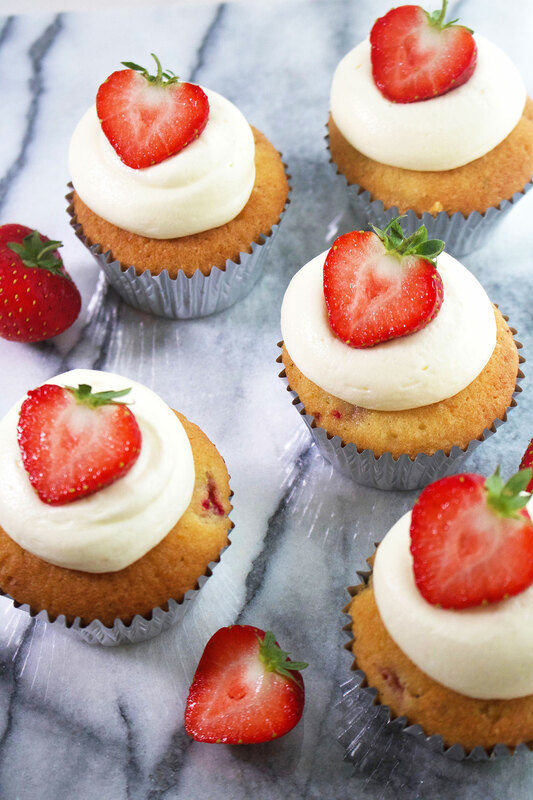 It may seem rather strange that I am lamenting the end of strawberry season yet producing a recipe full of them in October, but in my defence these cupcakes were created weeks ago for Muddle Magazine. The lovely team asked if I would create a recipe based on Norfolk Cordials strawberry and lime fruit syrup and of course I jumped at the chance. A magazine created by Scottish cocktail subscription service Tipplebox, I was delighted to be named Blogger of the Month in their October issue. And so inspired by sweet cordial, which I would 100% add to a cold glass of prosecco, I pulled out my finest cupcake cases and got to work creating these pretty little cakes. Surprisingly light, the sponge is filled with ground almonds to offer a wholesome bite while soft strawberry and lime offers sweetness with a tang of citrus. The fluffy cream cheese is also spiked with a good helping of fresh lime and finished with a strawberry, they look rather picture perfect. 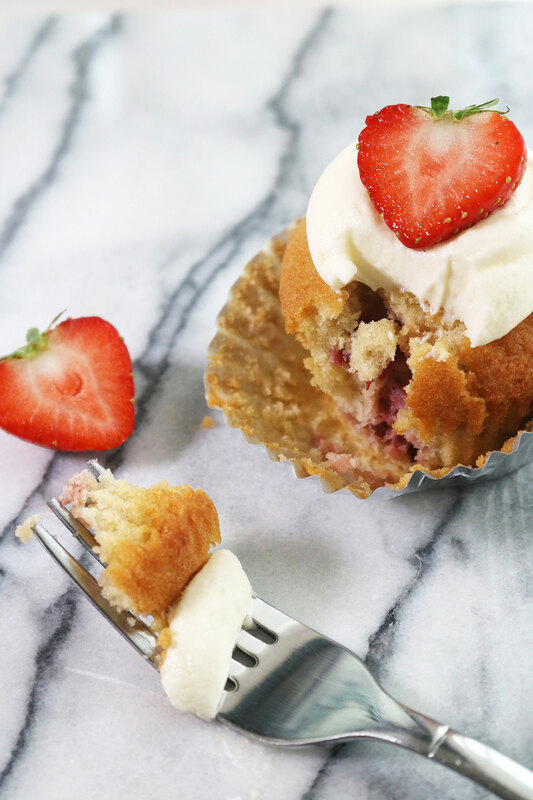 While my mind may be full of brambles, apples and pumpkin spice, these cupcakes are worth stepping backwards into those forgotten summer months for one last strawberry fix. Preferably with a nice chilled glass of prosecco. Preheat the oven to 180oc/160oc fan and line a muffin tin with 12 paper cases. In a large bowl, beat together the butter and sugar using a handheld mixer until pale and creamy. Add the almonds and beat to combine then add the beaten eggs a little at a time. Add the flour and the baking powder and briefly beat into the cupcake mixture before adding the lime zest and milk. Beat again then fold through the strawberries. Divide the mixture between the 12 cupcake cases then bake in the oven for 20 to 25 minutes until golden brown. Remove from the oven to cool slightly then place the cakes on a wire rack to cool completely. To make the frosting, beat the butter and cream cheese together in a large bowl for 1 minute until creamy. Add half the icing sugar and beat for 1 minute until pale and creamy, then add the remaining icing sugar and beat until well combined .Add the lime juice and beat until soft. 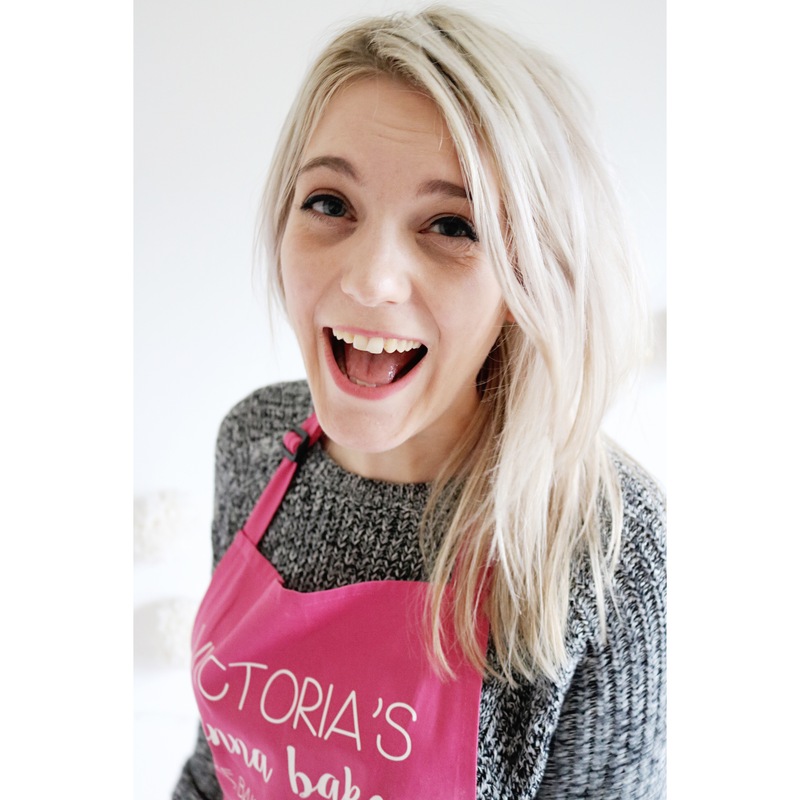 Scoop the frosting into a piping bag fitted with a round nozzle and pipe a large blob onto each cupcake. Top with half a sliced strawberry and serve. Cupcakes will keep for up to three days in an airtight container. These look AMAZING! 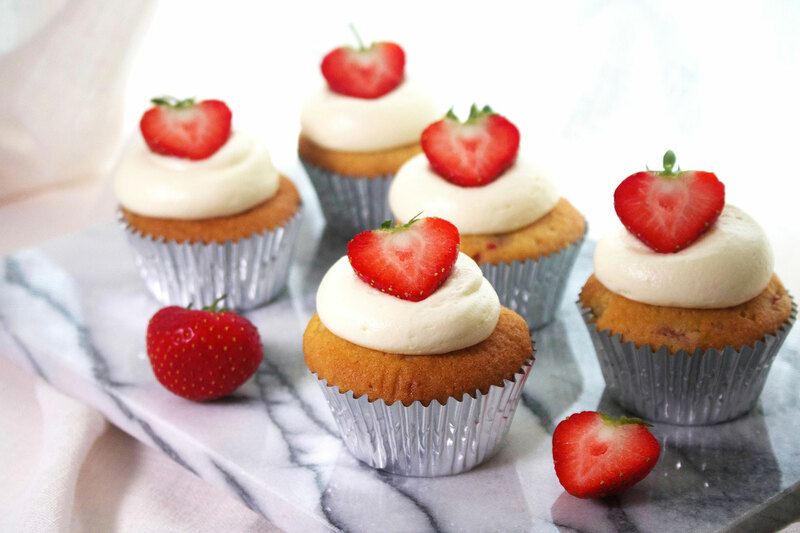 I’d never have thought of pairing strawberry and lime to make cupcakes. I need to find a vegan recipe for these and then I’ll def try them out! Gorgeous pics and love the clean, simple recipe layout – makes for such easy reading. Thanks very much Melanie, much appreciated – hope you can find a vegan version!